Capital Rowing Club (CRC) is the home of community rowing in the Nation’s capital. Each morning before daybreak, nearly 80 rowers push off the docks into the waters of the Anacostia River, the reserved waterway that flows through the southeastern neighborhoods of Washington, D.C. Founded in 1988, CRC is home to an active membership of more than 250 men and women from the District of Columbia, Maryland and Virginia. 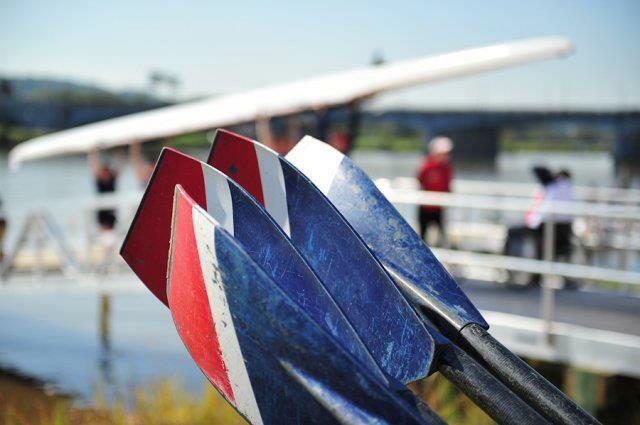 Situated on the banks of the historic Anacostia River, Capital offers sweep and sculling programs for all ability levels, ranging from novice programs for people of all ages and abilities new to the sport to competitive racing for veteran rowers, some with decades of rowing experience. Under the leadership of the husband and wife coaching team of Guennadi and Elena Bratichko (herself a former Olympian), CRC has developed a competitive racing program that has earned local and national respect. CRC has repeatedly raced to top-five finishes at U.S. Rowing’s Masters National Championships, as well as prominent races such as the Independence Day Regatta in Philadelphia and the prestigious Head of the Charles Regatta in Boston. CRC’s club rowing programs, which have morning and afternoon schedules, accommodate rowers of different ages and varying levels of experience. In addition, CRC introduces rowing to the community with novice rowing instruction programs. Rowers with CRC enjoy not only river views of the U.S. Capitol, Washington Monument and the brand-new Washington Nationals’ baseball park, but also the Washington Navy Yard, Haines Point, historic Fort McNair and Ronald Reagan National Airport. Each year, CRC also introduces more than 150 rowers to the sport through its top-tier Novice Program. On Saturday and Sunday mornings between mid-April and early November, CRC rowers volunteer to help new rowers discover the challenge and achievement offered by rowing. In addition, CRC annually hosts U.S. Rowing’s National Learn to Row Day, which over the past three years has provided more than 500 area residents an opportunity to discover rowing in a single afternoon. CRC is an active part of the vibrant and diverse Capitol Hill and Anacostia neighborhoods in Washington D.C. Each summer, CRC routinely holds rowing camps for area youth, giving them a chance to explore and enjoy the Anacostia River while developing the strength, discipline, teamwork, and camaraderie that comes with rowing. 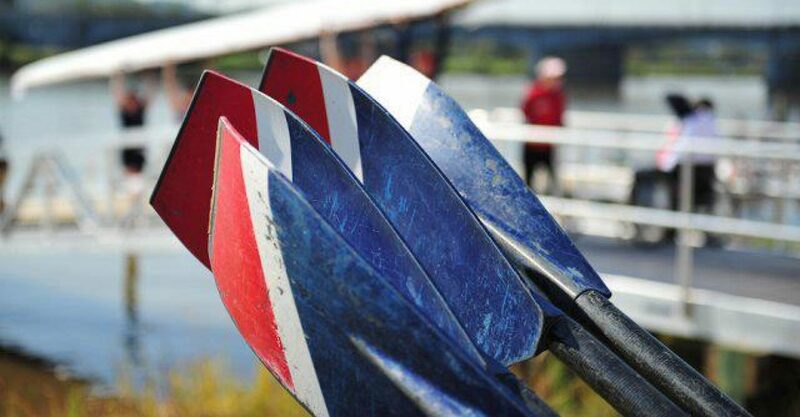 Over the years CRC has partnered with several area schools to establish rowing programs. Additionally, CRC works with St. Peter’s Interparish School to provide their students with river access, the centerpiece of the school’s science curriculum. CRC’s efforts to develop and promote rowing on the Anacostia reached a milestone in 2003 with the dedication of the Anacostia Community Boathouse. The 7000 square foot facility, once used by D.C. to repair lawnmowers, is now home to two community rowing clubs, four high-school rowing teams, one collegiate rowing team, and dragon boaters and outrigger canoeists, who together bring as many as 300 people a day down to the Anacostia River. The largest community-based rowing organization in Washington D.C., CRC is organized as a non-profit 501(c)(3) managed solely by volunteers and is devoted to bringing rowing opportunities to the nation’s capital.